Hi there!~ Today is a quickie! Cutie, but quick. We are back from our vacation to New Orleans. I feel like I need a sponge bath, a facial, and some serious foot massaging. It was a great time had by all! 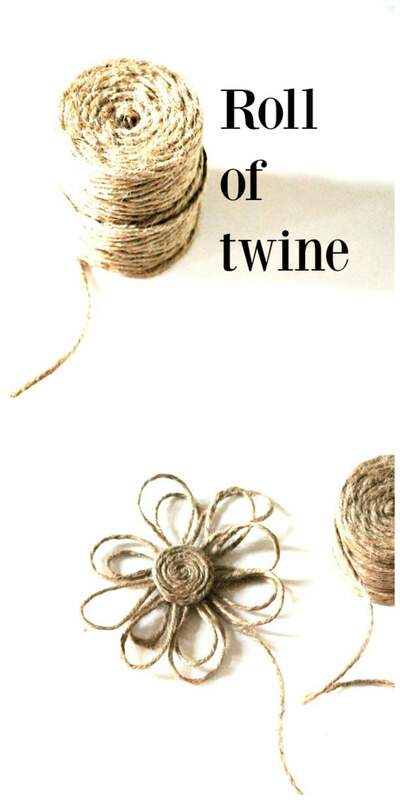 I am sharing how to make a twine flower in about 10 minutes time. 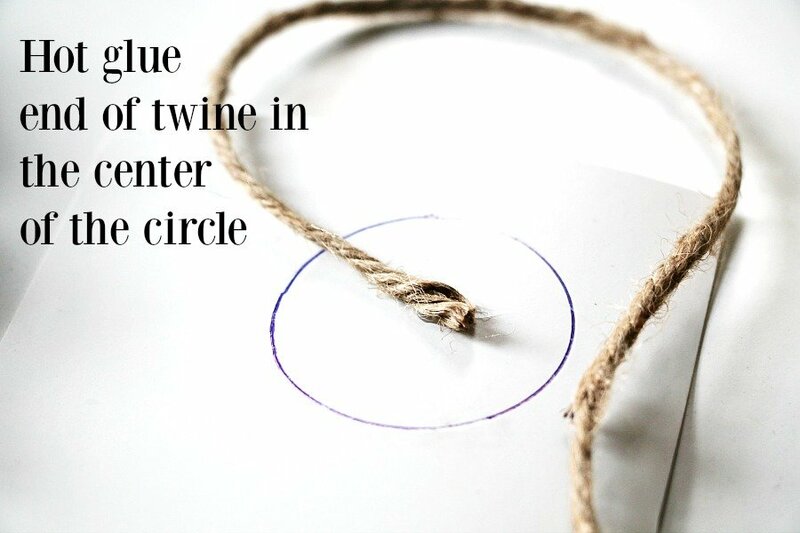 I love twine. 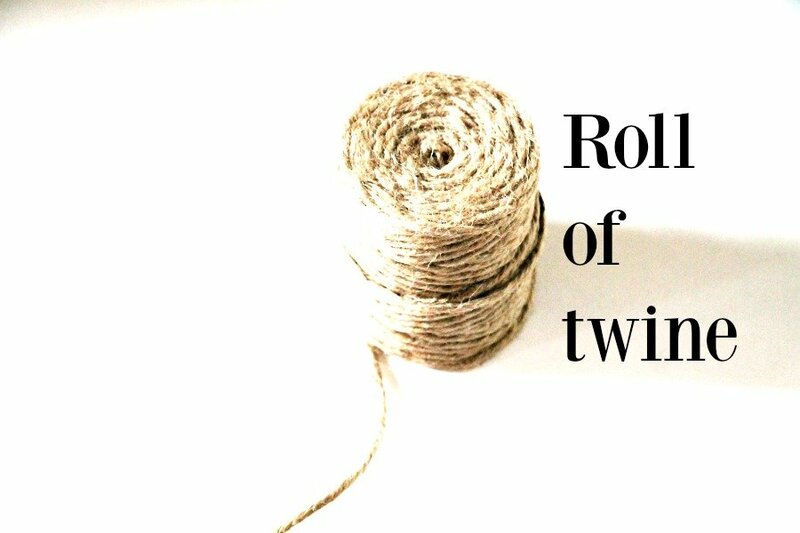 I love embellishing with twine, I love the texture of twine and I love all the creative and simple ways to use twine. 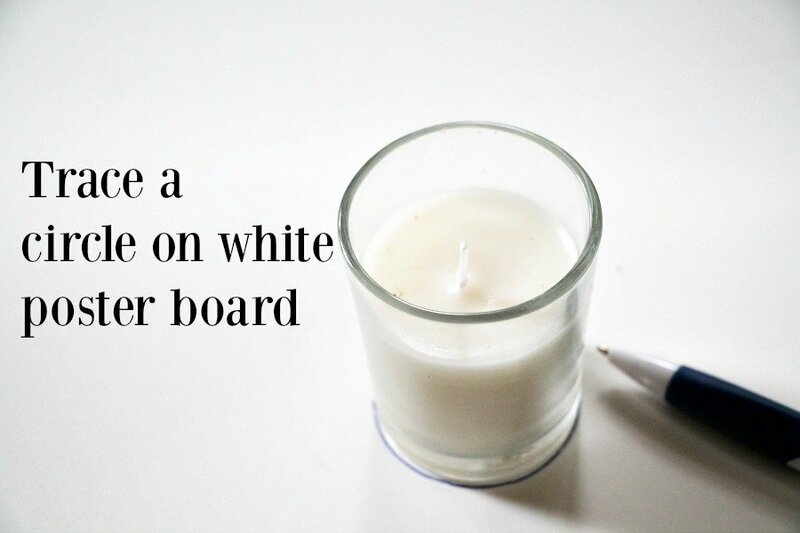 For this craft all you need is a roll of twine, a hot glue gun and either cardboard, or a poster board. 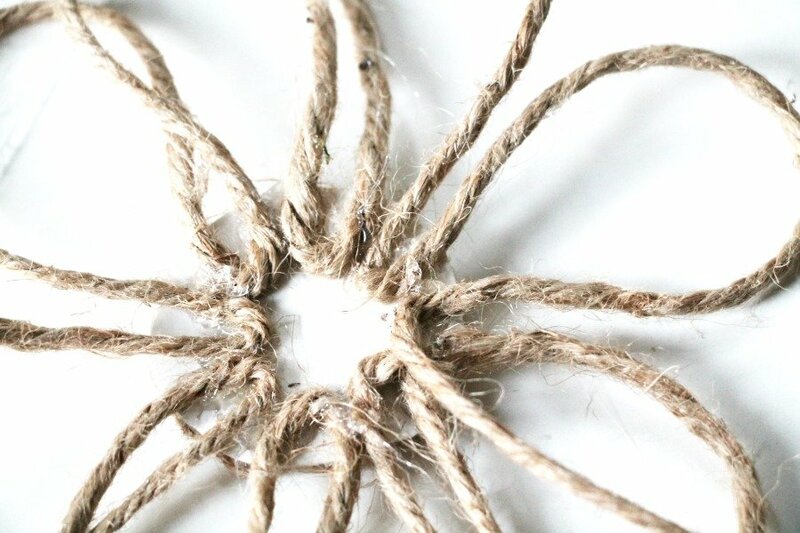 Basically anything a little more durable for the center of the flower. 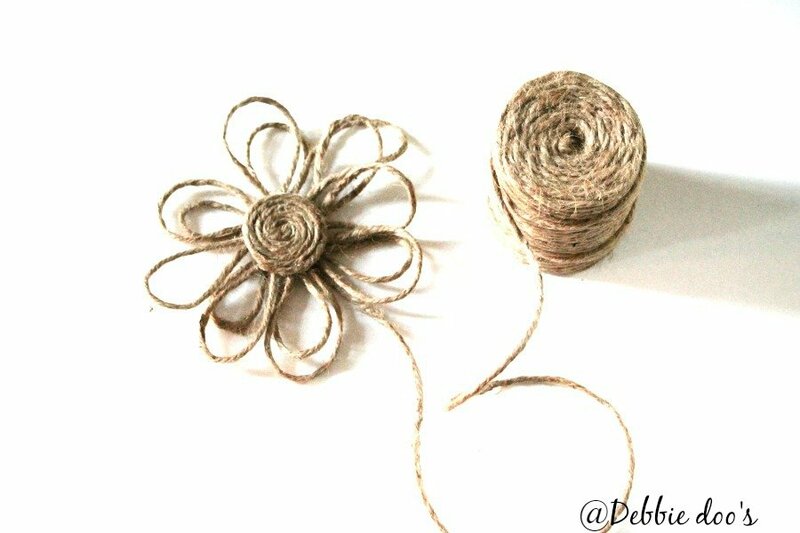 For this project I worked right off the roll of the twine for the flower petals. Basically, I never did any cutting or trimming until the end. 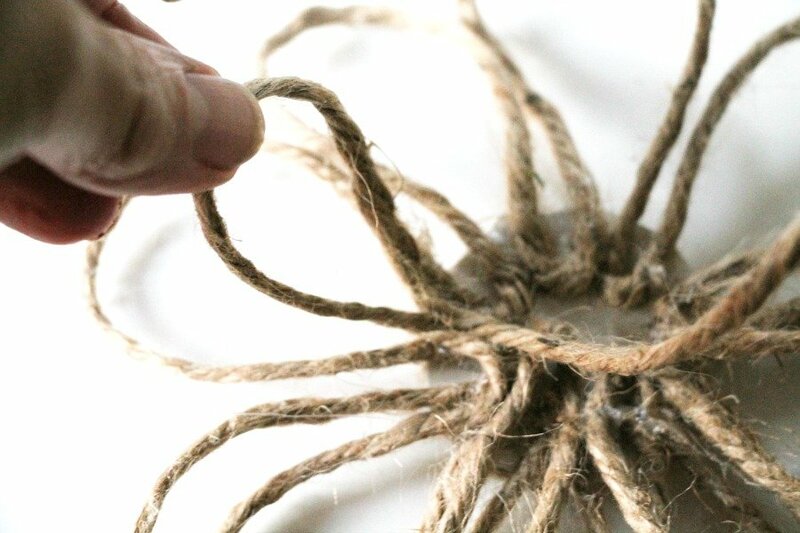 The center of the flower was the first cutting off of the twine. Then from there the flower petals were all looped and glued without any cutting until the end. I am including a short visual video of the tutorial. I believe even a 1st grader can do this project. 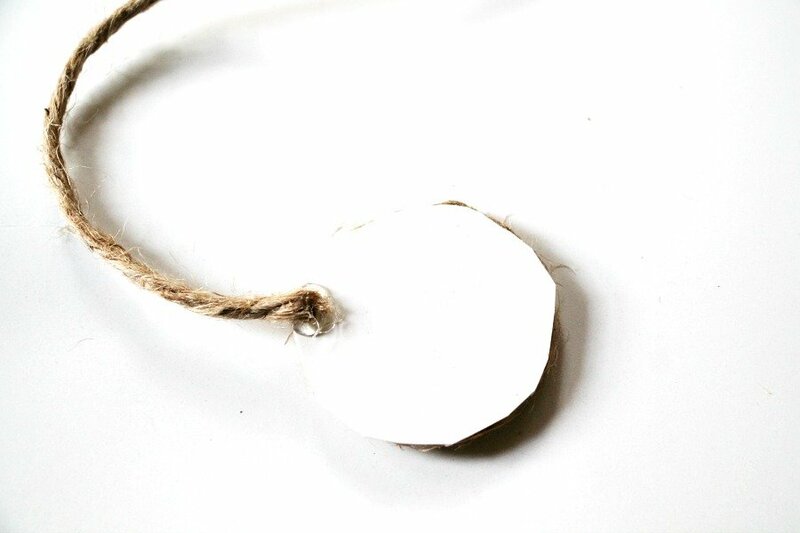 Cut circle center and begin to hot glue looping around to form a flower petal. 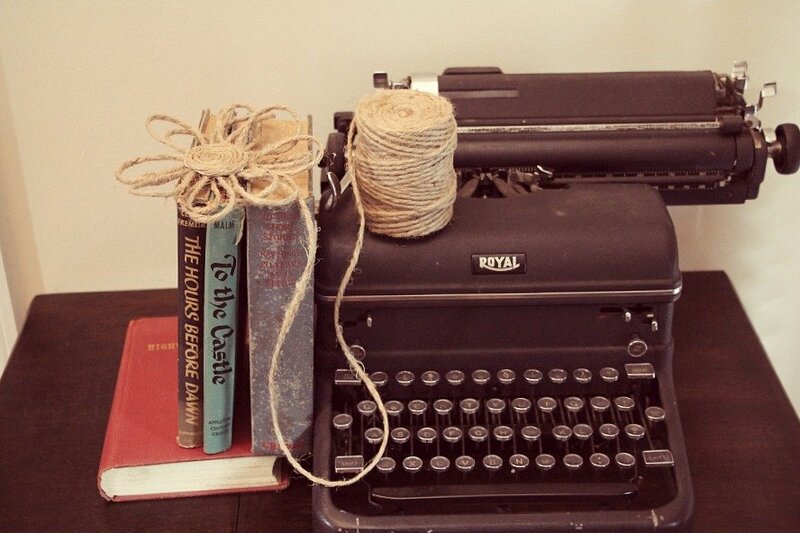 I see some fall twine flowers in my future. If you are new here, welcome! I would love to see you back again. Plenty more to browse through. See my categories down below. love love love this Debbie! Thanks for sharing!! Could not tell from the video if you used 2 pieces of poster board or one – one to wrap the petals and one to make the center or did you wrap the center and flip it over to make the petals? Very cute! And thank you for explaining about flipping it over for the petals. That would be cute for so many things. I think I will try it on a gift wrapped in packing wrap, tied with twine and put one of these flowers on it. Now I’m excited! Awesome Doris! Let me know how it turns out. Love these. Look simple enough to do to decorate jars for centerpieces for weddings or picnics. These would be great for so many things! 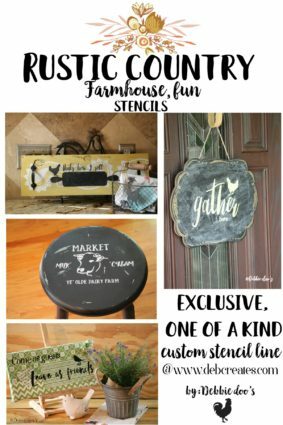 Really cute for gift wrap and mason jars and on and on! Thanks, Debbie! So glad you all had a great trip! Love this, Debbie! Would be so cut on a summer birthday gift! !